The time has come for the legendary Selena to receive her Star on the Hollywood Walk of Fame. Selena Quintanilla, known as the Queen of Tejano music, is posthumously receiving her star on the Hollywood Walk of Fame on November 3. 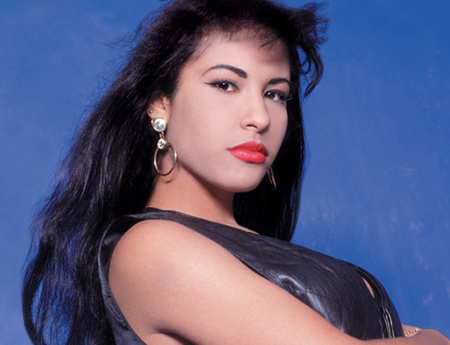 The Hollywood Chamber of Commerce ceremony will honor the Mexican-American singer who went on to become a global icon in music after being fatally wounded in 1995 by the former president of her fan club. She was 23.